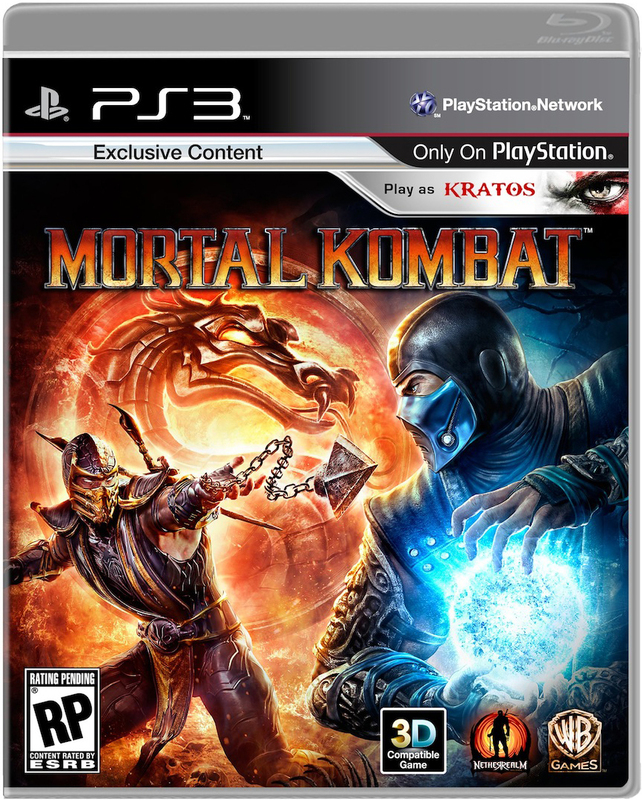 There's just a few days to go here before the relaunch of Mortal Kombat (April 21st to be exact), restoring the bone-crunching franchise to the glory days of MK 1, 2 and apparently 3. As the box art shows, the classic characters are all back in focus and ready to kick tail and bust a fatality the best way they know how. 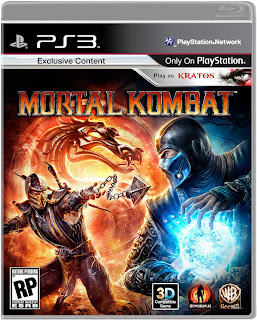 Still in an R18 mode it's also time for the second installment of the fan film series Mortal Kombat: Legacy. So kick back with a cold brew or two and let's see what Kano and crew get into next... (Not Work Safe). Great stuff. I'm really loving this. I'd forgotten the game release until this morning. No wonder the studio gave the thumbs-up to do the web series. It's one hell of an ad campaign. Same - if this was a TV series I'd actually watch TV again. Two episodes in and it's already highly addictive stuff! The original cast of the game are awesome - glad they are getting the focus in both mediums!